and tell stories that matter. Allow your audience to form their own opinion by seeing the facts. Combining storytelling & data, I help you amplify your words through data visualizations that reveal the deeper truth behind your work. All is connected, like a web we do not see. 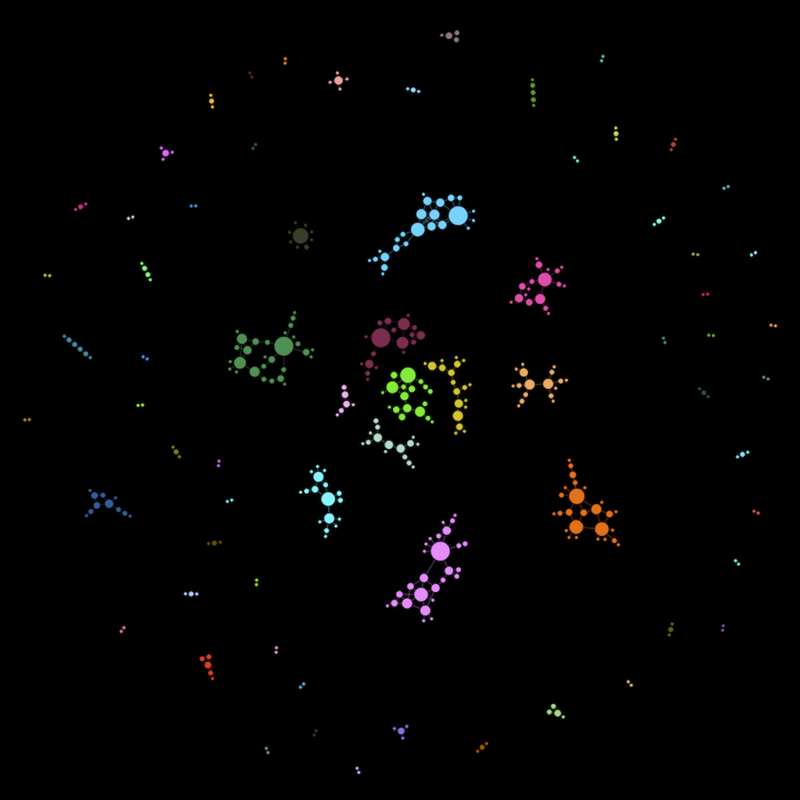 Leveraging the emerging field of network science, I help you discover and map intricate social ties so you can find your audience, bring people together and build community more effectively. Every data exploration starts with a question. Applying the data science process I help you refine, simplify and explore answers to your questions, reaching insights that can help you make more informed decisions. There are thousands of NGOs (Non-Governmental Organization) and CSOs (Civil Society Organization) in BC. What are these organizations working on? How are they related? What can we learn from the current state of affairs, so we can amplify the positive things that are happening and we minimize the damage from the negative forces that are affecting our lives? Toxic Beauty is an investigation into the use of harmful chemicals in beauty and personal care products. 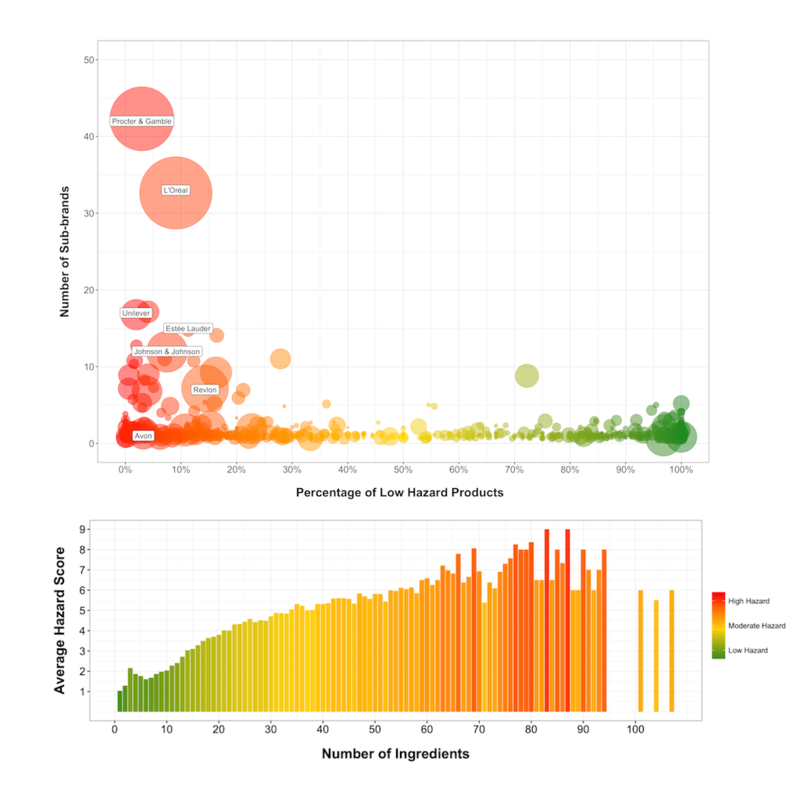 In this study, I analyze ingredients used by 1600 different brands. The analysis reveals a particular landscape of the beauty industry and is an invitation to know more and to choose wiser. Fashion industry is a top contributor to climate change. Moreover, a lack of transparency in the fashion supply chain, makes a fertile soil for modern slavery to grow. 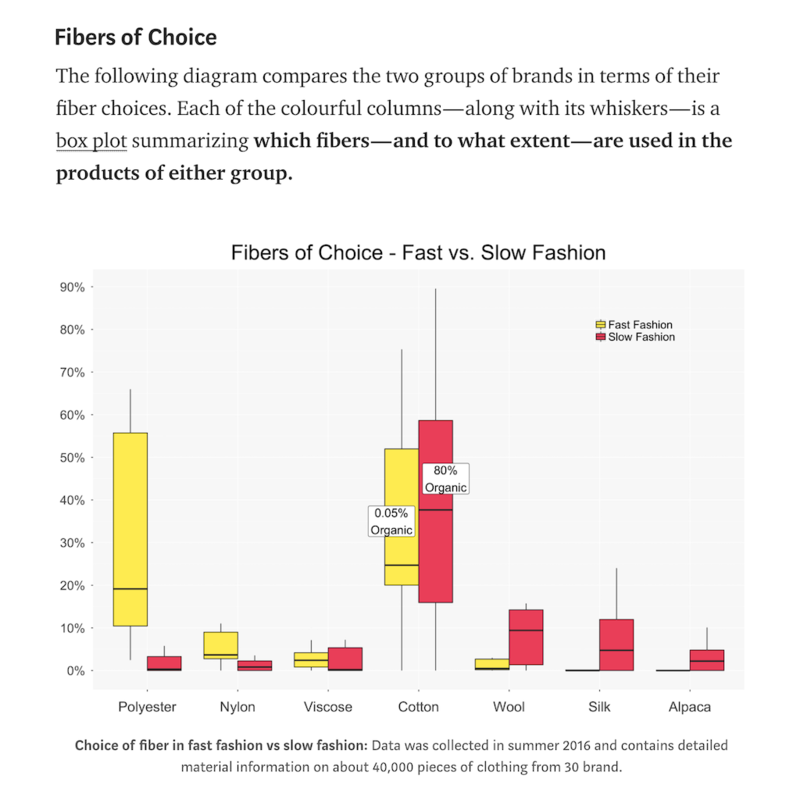 In this study I compare two groups of fashion brands. I look for indicators that would tell us if these brands are doing the right thing to address the environmental and social issues associated with their businesses. 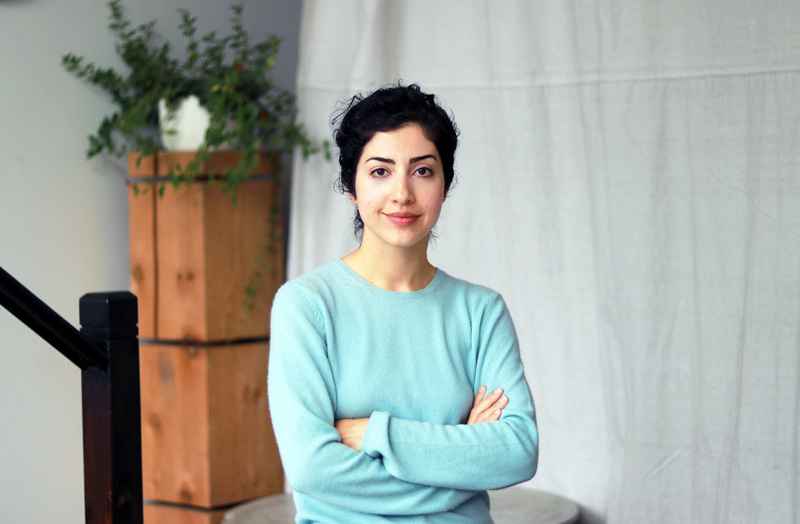 There is an abundance of good businesses in Vancouver; run by those who are honest, competent, fair, with an eye for a better future for all, embodying what they say through the work they do. These conversations are my attempt to discover and highlight their efforts and their ideas. I’m an explorer and feel lucky to have an extensive technology toolset to rely on. I hold a BSc. in Computer Science and an MSc. in Data Mining and AI. I’ve written code and designed software for more than a decade. Currently I’m focused on data discovery and analysis, community & language detection as well as writing visual essays. The promise of technology in my opinion, is a future in which we have understood and alleviated our (somewhat broken) relationship with nature and people.